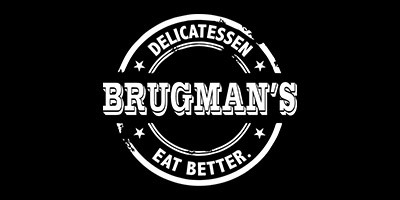 Here at Brugman’s we strive to serve our customers quality freshly prepared heros, homemade salads, a fine selection of hot food items. Utilizing the highest quality ingredients, our staff strives to bring you a healthier meal sure to spark your tastebuds. Established over fifty years ago, our staff has been proudly serving the Rocky Point and surrounding communities with the most attentive service and smiles.